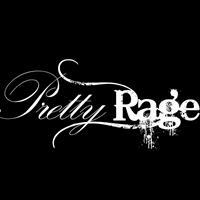 Pretty Rage Band, a female fronted rock band from Holland, rages at Great Legs on Saturday, April 27 starting at 8 pm. Order in from HollandEats.com or Peppino’s Pizza!! !